Lenovo earns popularity around the world. As a Lenovo user, you may have tons of vital information stored in Lenovo digital words. However, almost everyone faces data loss at some point of their lives. Therefore, it‘s a good idea to know about the most common reasons of Lenovo data loss so that you may benefit from them and avoid future mishaps. Below are listed the top ten causes of data loss many Lenovo users have encountered and how to recover them easily. You won‘t realize the importance of the recovery tool until lost data on your Lenovo laptops. All you want to know is how to restore data from Lenovo laptop free. 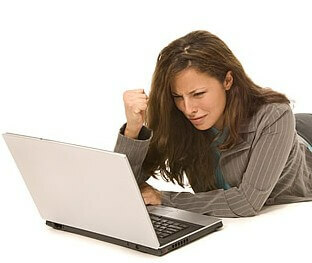 Fortunately, a professional data recovery tool - Free Any Data Recovery software is here to help you out. No matter how your files lost, such as files formatted, corrupted, virus-attacked, hard disk damaged, etc., you still have a chance to retrieve photos, documents, videos, music and etc. free from Lenovo laptops, like IdeaPad Series, ThinkPad Series, Yoga series and more. Free Lenovo computer data recovery software is totally a free data recovery program that can restore data from Lenovo laptop and its hard drive. You can easily and quickly find back all lost files with this free Lenovo laptop hard drive data recovery utility. Download, install, and run Free Lenovo Laptop Recovery tool. Step 1: Select desired files you want to restore, then click “Next” to proceed. Step 2: Choose a location or hard disk drive to scan files. 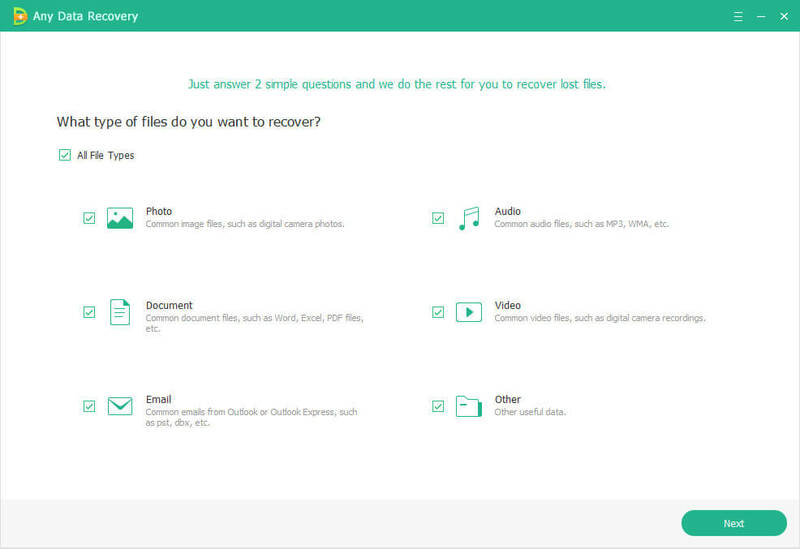 Step 3: Preview files after scanning, and select the files you need then click “Recover” to start recovery. 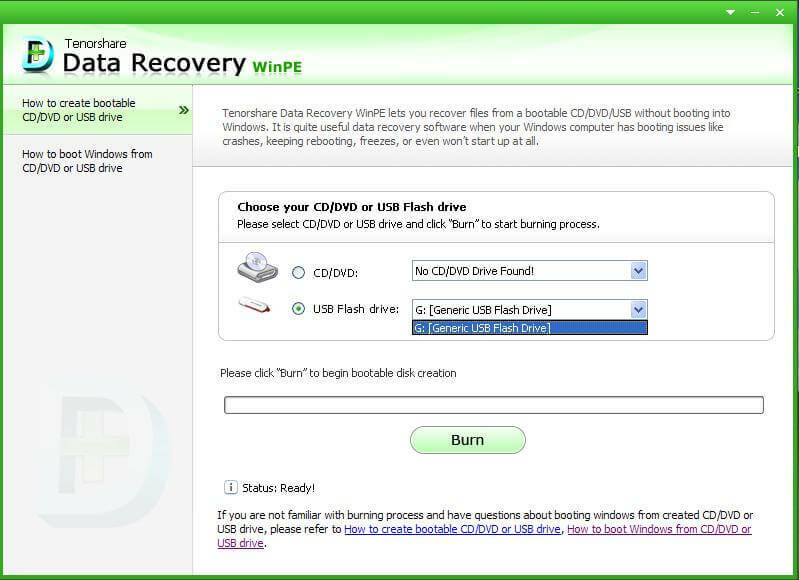 Step 4: Select a path on our Lenovo laptop to save recovered files. After finishing these simple 4 steps, your lost documents, photos, music, videos and other files will be back. For more specific process, you can refer to guide for Free Lenovo laptop recovery. Any Data Recovery for Mac is now accessible. This Lenovo computer data recovery free with high-tech and professionalization absolutely deserves your best buy.